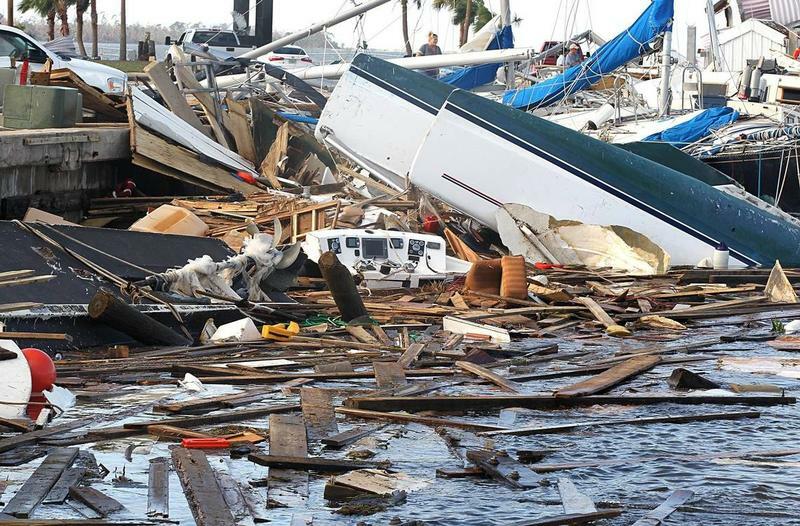 Hurricane Michael approached Florida with ferocious speed this week, hitting the Panhandle as a Category 4 hurricane and leaving behind a trail of catastrophic damage. 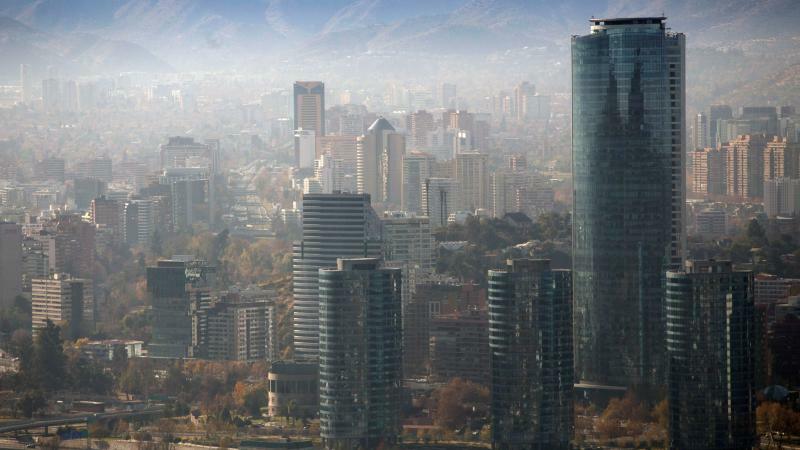 The storm went from a depression to a serious storm in less than a week. 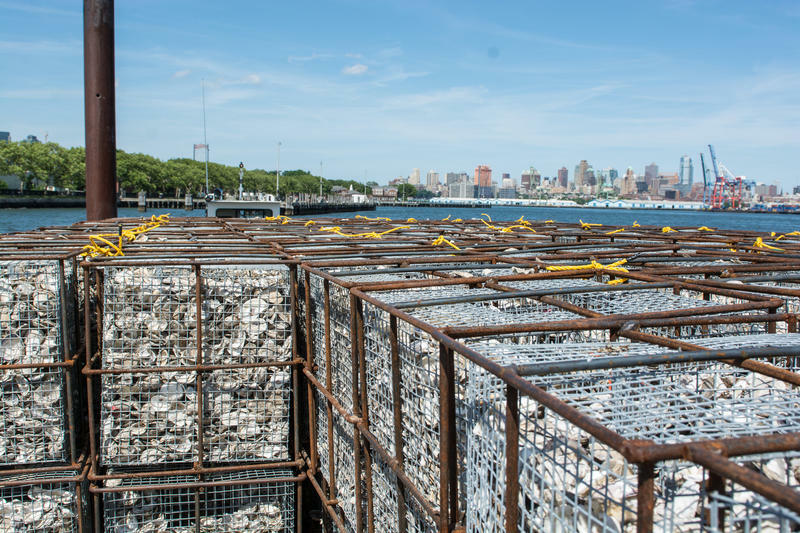 Floridians pay a price for living on the coast. Hurricane Michael, which made landfall just shy of a Category 5 storm, ravaged the Panhandle and Big Bend area. The storm destroyed neighborhoods and washed out roads – changing lives forever. It's the time of year when residents from the Florida Keys can catch a glimpse of thousands of Peregrine Falcons on their way to South America. The falcons are considered the fastest animals on earth — reaching speeds up to 240 miles per hour. 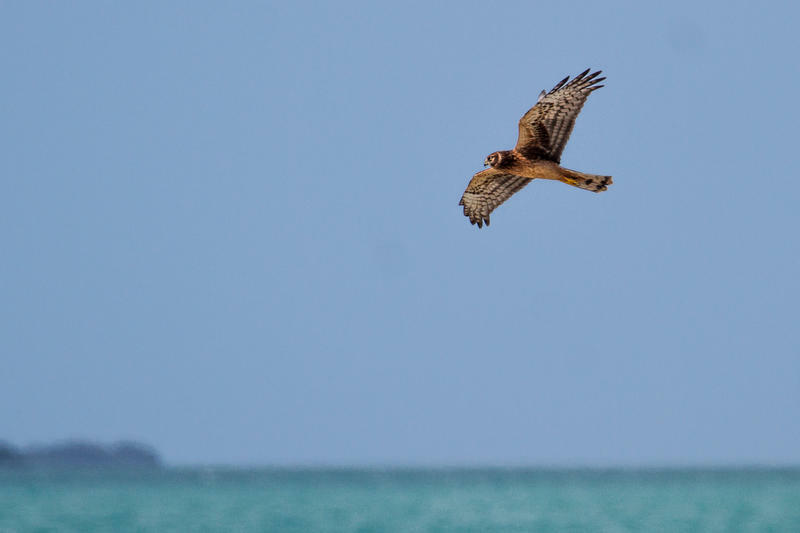 Spectators and professional birdwatchers from around the world will gather in the Florida Keys this weekend for the annual “Hawk Mania” event. 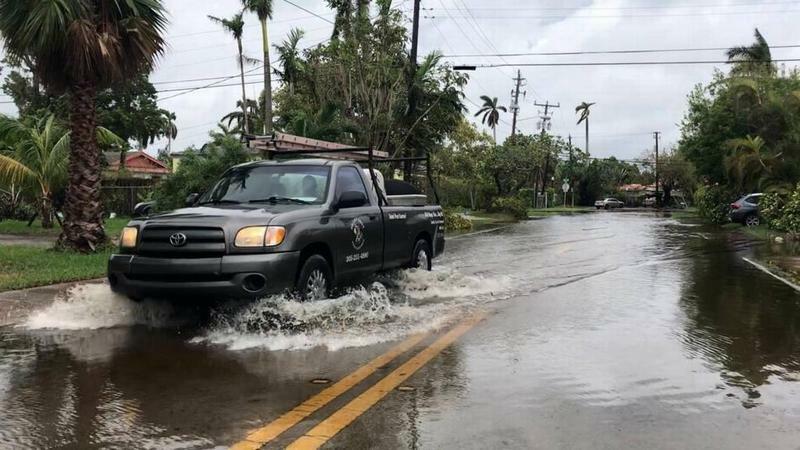 Many parts of South Florida appear to have escaped the worst impacts of King Tide flooding this week — at least compared with tidal flooding the previous two Octobers. 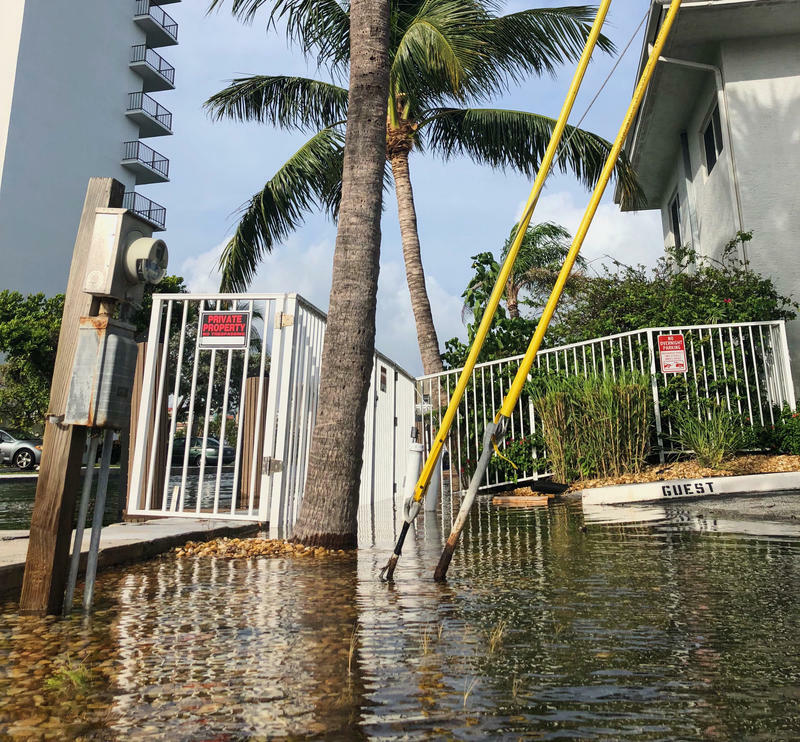 King tides in October 2017 came on the heels of record-setting summer rains and Hurricane Irma. 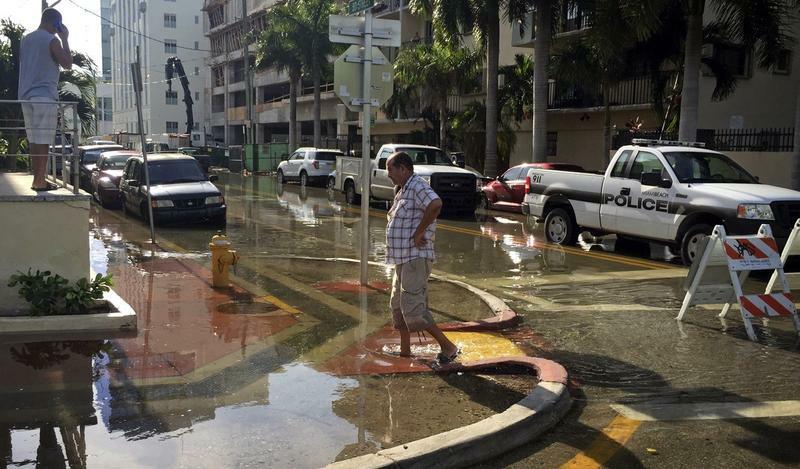 In October 2016, a rare “super moon” intensified the highest of the high tides, which can cause water to bubble up through storm drains and into streets, corroding cars and impeding traffic. 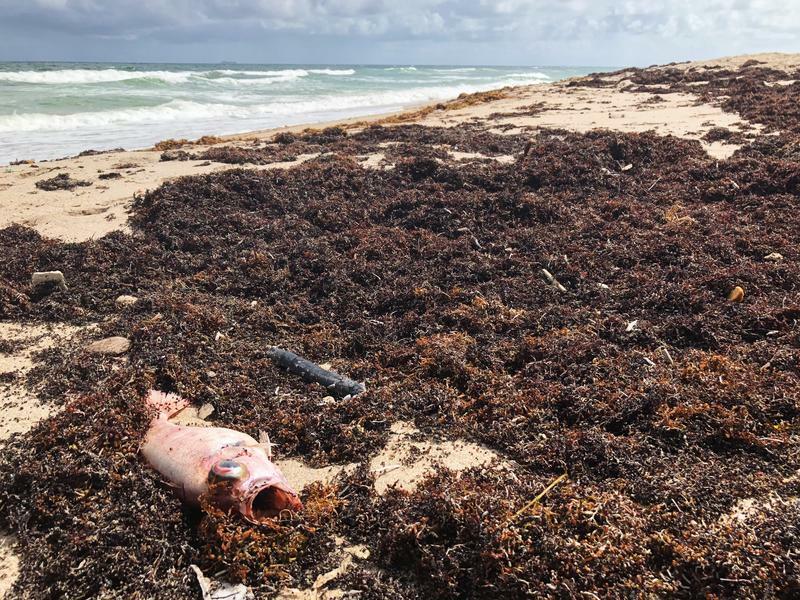 The recent Red Tide outbreak in Palm Beach and Miami Dade county this week drew concern of another devasting bloom in Florida's waters, but some scientists say that the appearance of red tide on the east coast of Florida is not a rare occurrence. Dr. Gale Gawlik, a biology professor at Florida Atlantic University (FAU), says this recent outbreak is nothing out of the ordinary. After almost a year along the beaches on the Gulf Coast, toxic algae has made its way to South Florida. 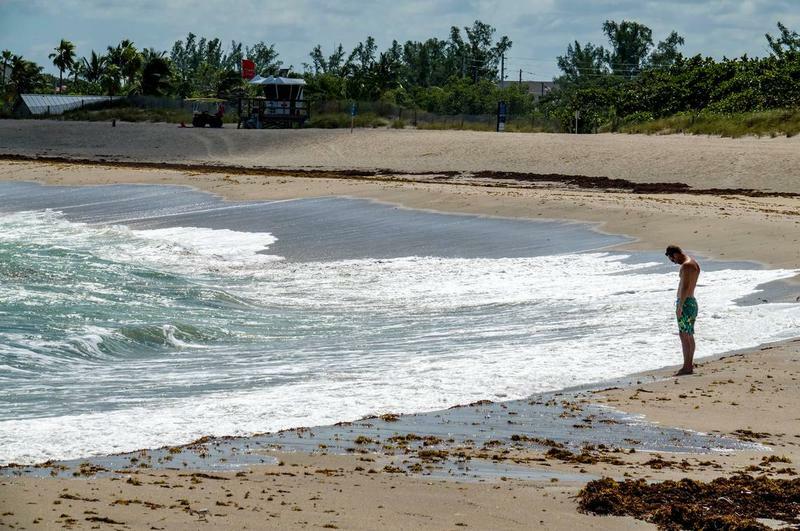 Beaches in Palm Beach and Miami-Dade counties are open again after being shut down due to a red tide outbreak, according to county authorities. 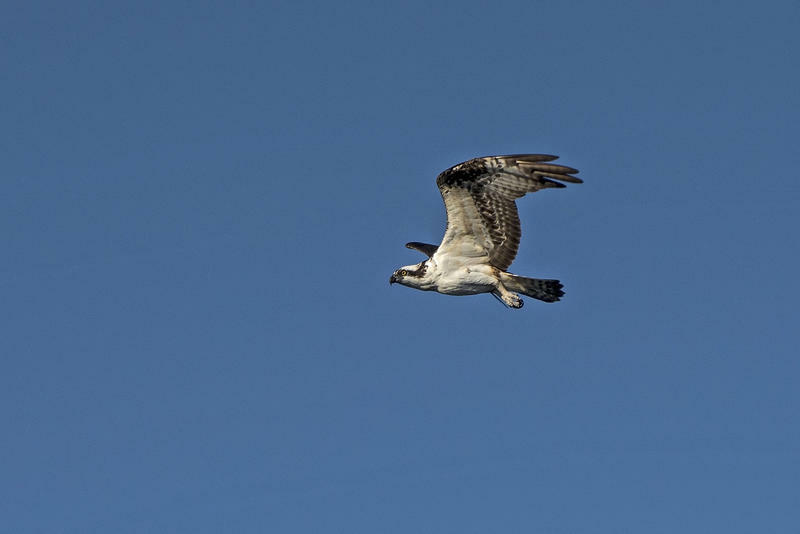 An osprey that was shot with a pellet gun in Key West in August was euthanized Thursday morning after a vet exam found "necrosis complications." The bird's wing was broken in the Aug. 21 incident at Truman Waterfront on Key West harbor. "The bone tissue at the fracture site was dying and was likely to cause system problems," Thomas Sweets, director of the Key West Wildlife Rescue, said in a statement Thursday. 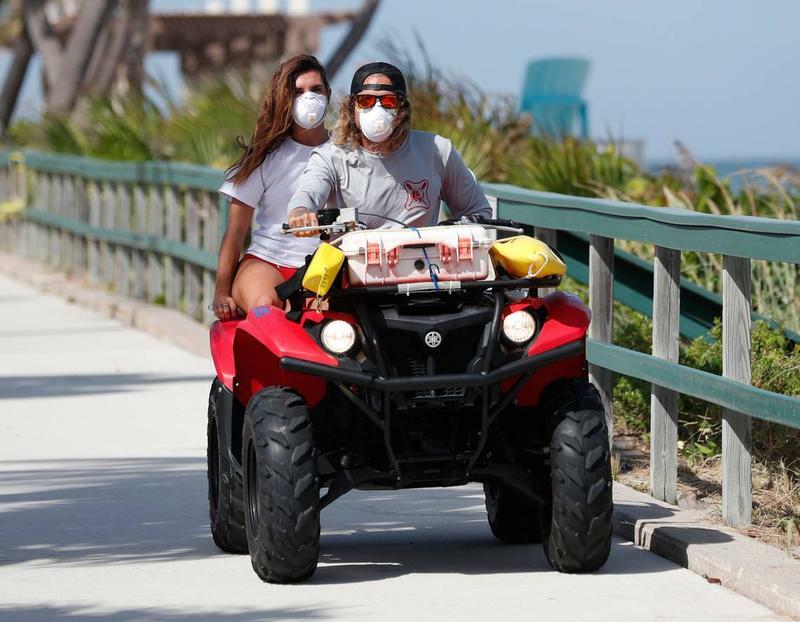 Miami-Dade closed beaches north of the Haulover inlet before dawn on Thursday morning after lab tests confirmed the presence of red tide in ocean waters as the toxic algae traveled from Gulf waters to the Atlantic, spreading an environmental and tourism crisis to more of Florida. Florida's 27th Congressional District has miles of coastline. The district stretches from near Black Pointe Marina in south Miami-Dade County to the Venetian Causeway, and all of Key Biscayne and Miami Beach. 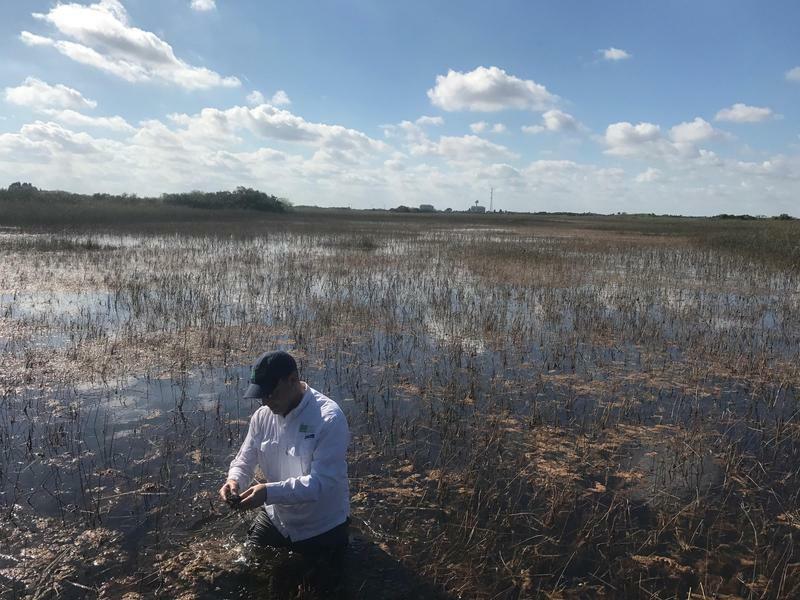 "Whatever is going on in the rest of the country, we're not denying climate change," says Donna Shalala, the Democrat running for Congress in the district. "For us, it's life and death." 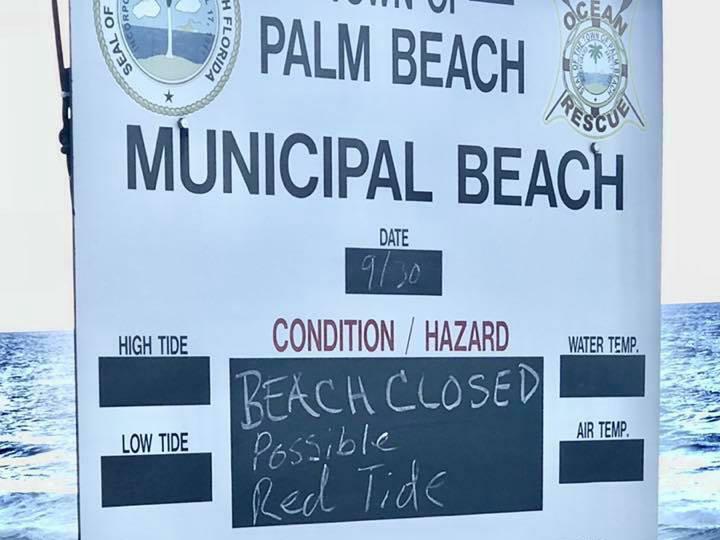 Testing for a red tide that has ravaged Florida’s Gulf Coast has expanded into Miami-Dade and Broward counties after Florida environmental officials confirmed the presence of the toxic algae off Palm Beach County on Monday. Florida has money and resources ready as red tide that has lingered along the Gulf Coast has been detected in Palm Beach County’s coastal waters, Gov. Rick Scott’s office said Tuesday.